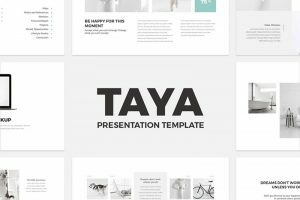 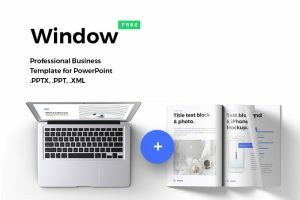 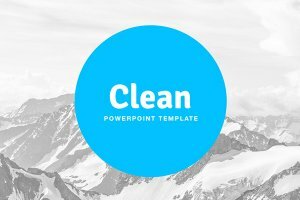 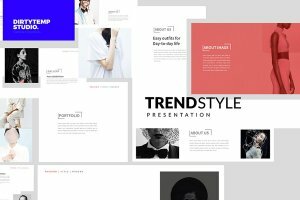 Do you want an easy to edit presentation template that is clean, modern, and professionally done? 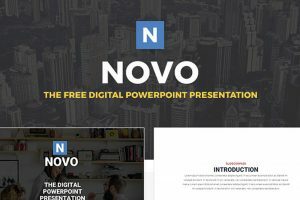 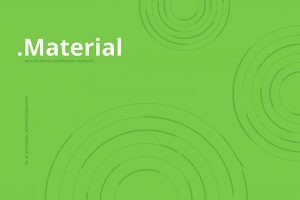 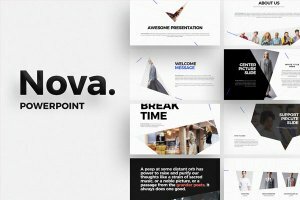 Morgen is a free Powerpoint presentation template that will make you stand out with its elegant and simple look and minimalist style. 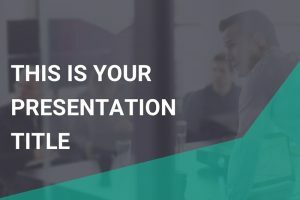 Simplicity is the best way to accommodate a diverse audience and still be able to give an elegant and straightforward presentation. 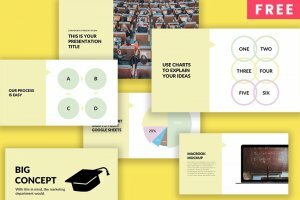 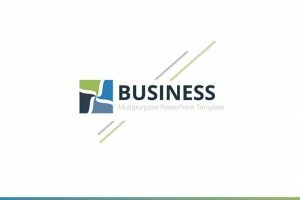 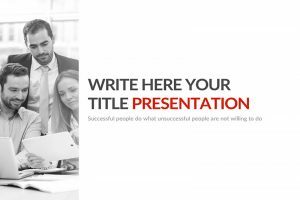 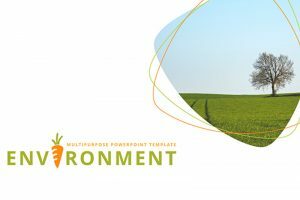 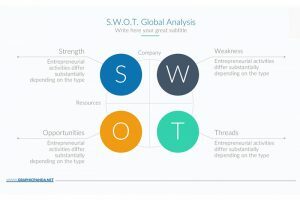 Mintus free Powerpoint Template is the excellent model to follow when giving a presentation so that your audience gathers most of the message you are delivering. 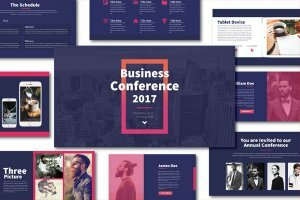 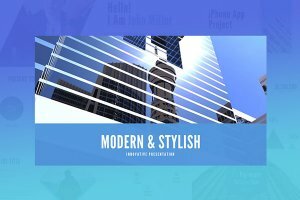 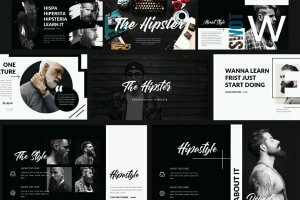 Hipster free Powerpoint Template is a modern and minimal design. 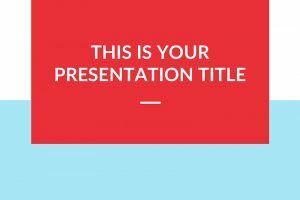 The template is multi-purpose and will work with any presentation while impressing your audience. 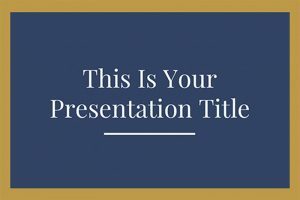 This template is great for business, conferences, and many other presentations. 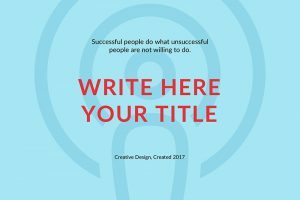 A simple template, that is both creative and multipurpose. 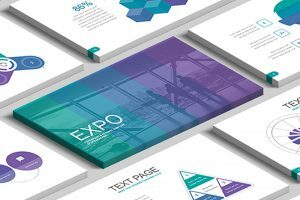 It has an interesting color scheme that is sure to capture the audience’s attention visually. 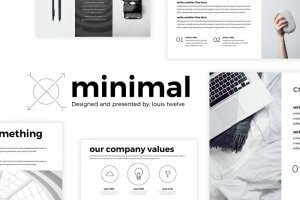 A multi-purpose minimalist presentation. 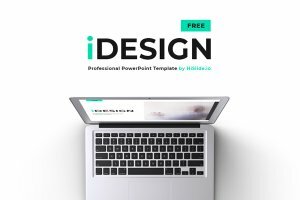 You can use it for any presentation, for a business, conference, or school project, nevertheless, you can use it multiple times and make it look different each time.